VTOL & aircraft hybrid concept, combining fixed wing efficiency with multirotor flight versatility for vertical take-off and landing. Embention collaborates with Dronetech for the improvement of a hybrid aircraft concept, combining a fixed wing layout with four motors for enabling multicopter flight modes. These motors are installed on highly aerodynamic pods located under aircraft wings, permitting both, standard fixed wing flight modes and vertical take-off and landing. The aim of this project is to provide a fully autonomous, highly versatile system with improved endurance and high reliability. 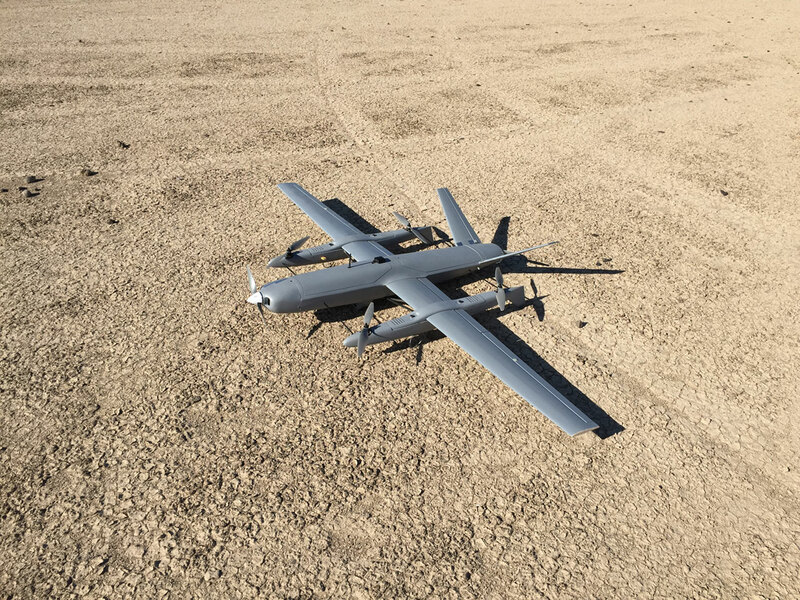 It is achieved by combining a high degree of expertise in unmanned aircraft systems together with a highly innovative UAV design, all this focused on real market needs. 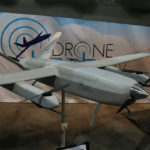 A single Veronte Autopilot unit is used within this hybrid aircraft concept for providing autonomous flight capabilities. 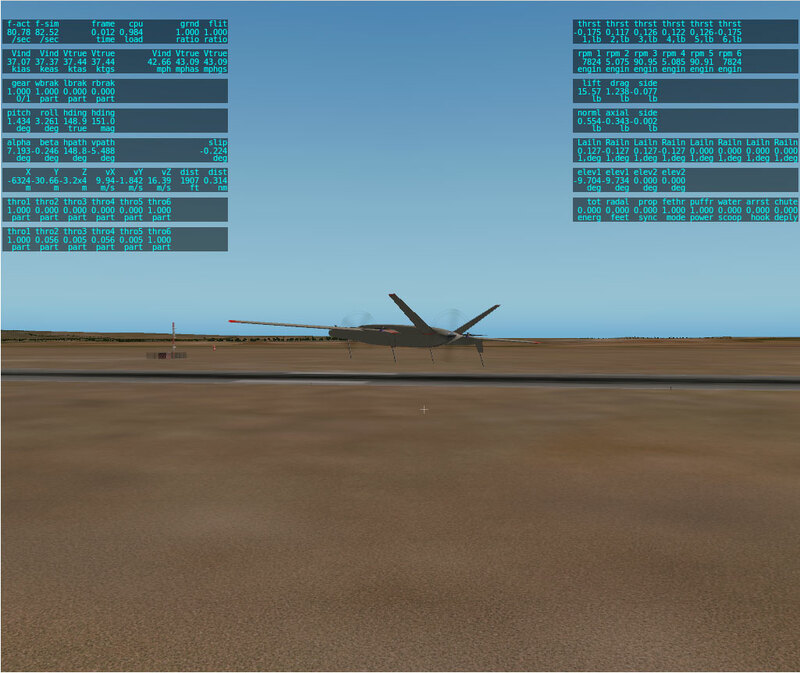 Thanks to the highly configurable software, custom flight phases have been configured for controlling both fixed wing and multirotor flight modes. Aircraft construction includes not only the multirotor configuration but also fixed wing landing gear. 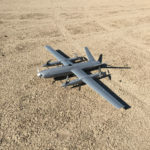 It provides the versatility to autonomously take-off and landing in both VTOL configuration and by using a runway. With this layout, the system becomes fully autonomous as both fixed wing and multirotor configurations. Having just one control system installed on the aircraft improves transition between available flight modes. Smooth transitions have been configured for multirotor to fixed wing and for fixed wing to multirotor switch. This innovative development permits to combine both fixed wing and rotary wing control modes during the transition, reducing risks and abrupt movements. Multiple layouts and transition flight modes are tested by the project development team up to acquiring the best configuration for desired performance for different available configurations and missions. 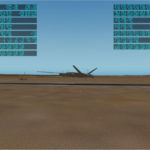 Semiautomatic flight modes have also been configured enabling semi-automatic flight modes, in which some system variables are autonomously controlled from the autopilot while others are manually controlled from a joystick. 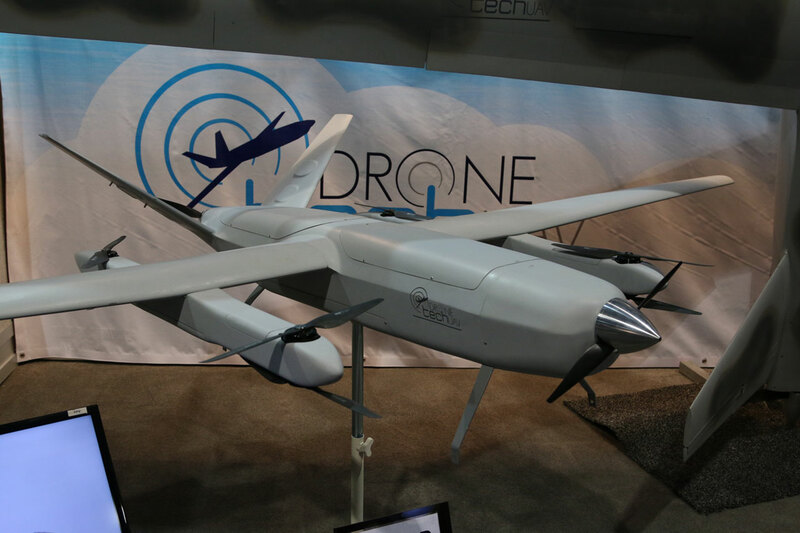 Embention participates in this project as control system electronics supplier, being the aircraft design and management in charge of Dronetech.